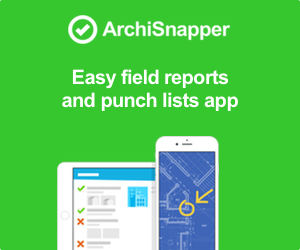 ArchiSnapper is a Belgian tool that was developed in 2012 to alleviate the sore point in regard to the creation of field reports, safety reports and punch lists. Remarks can be processed right away on the construction site, together with pictures, sketches, indications on plans, etc. The field reports are generated automatically and can be worked out further at the PC before they are being sent out. Today ArchiSnapper has 5000+ users and the focus lies especially on simplicity and user convenience. Following is an interview with one of the first ArchiSnapper users, architect Dominiek Depoortere. 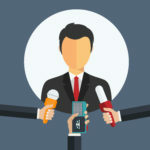 ArchiSnapper: A Revolution in the Creation of Field Reports. It used to be that creating a field report was a time consuming and little productive activity, let’s call it a necessary evil. Then, at home, type out everything again in Word, add the pictures, be annoyed by the layout after you add the pictures to Word and then start all over again for the next report. Creating field reports was an extremely time consuming and frustrating activity. Working with ArchiSnapper is a lot easier and much more natural. You easily gain at least one hour per report. On the construction site I use the ArchiSnapper App to add points according to a previously made schematic. I briefly note these points and then work it out at my office on the PC. I add the pictures immediately at the construction site. A picture with a sketch says more than a long description in words. Indicating the location on the plans is done in a jiffy. 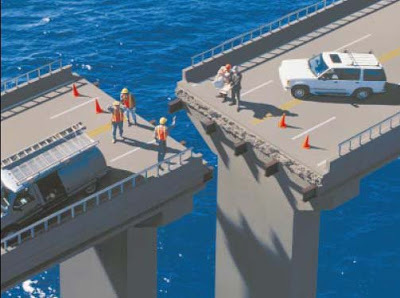 Once arrived at the office it is a matter of describing more clearly the formulated points at the construction site. An advantage is that the structure is set: the list of contacts, project information, remarks that are automatically numbered and pictures. Where necessary it can be added to further. All in all, it is a respectable saving of time and most importantly it also is a trigger to do it immediately and don’t allow yourself to postpone it. The layout that is set up in advance, the starting point from the previous report, the possibility to add pictures and to draw on them, indication of points on the plans, the list of contacts,… Field reports without ArchiSnapper are hard to imagine anymore. As far as I’m concerned, an absolute must-have!